Coconut oil is a very healthy product for moisturizing your hairs. Coconut oil may have a wide variety of uses but it still reign supreme in the department of caring for the scalp. It can be used for cooking, cleaning, and for removing makeup among other things. However, the scope of this article is limited conditioning of hair via the use of coconut oil. What happens often is when we comb or brush, wash and blow-dry/style our hairs they become broken and dry. For the benefits of using it as hair oil, first we need to understand how our scalp is made up of or more specifically, what your hair anatomy is all about. There is a part called medulla which is the central part of our hair shaft. This is soft and thin hairs can exhibit more of it as compared to hair with volume (slim to none amounts of medulla). The second important element is the cortex. The cortex happens to be the bulkiest layer of your hair responsible for giving color to them. In the end, cuticle which is the outer layer protecting your hair. As stated that styling and brushing your hair can cause your immense damage to cuticle and thus contributing to the loss of fibrous proteins in your hair (cortex). All of this leaves the medulla open to outside interference. How can coconut oil protect your hairs? First off, coconut oil helps keep the loss of proteins at bay which means that your hair will shine bright and will not lose its healthy look. There is an actual study which has made the said discovery. They applied coconut oil, sunflower oil and mineral oil to scalp of different participants. What they found was when the participants washed their hairs, the content of proteins in the hairs where coconut oil was applied came out on top. Find Dissertation Help Service online. The hairs were undamaged, bleached and in addition were UV treated. Its counterparts did not leave the same effect. In short, the advantage was derived as a result of having rubbed oil before washing and then subsequently washing them. The result was prevention of hair loss/damage. When the hair absorbs water, it undergoes certain structural changes. So when you apply hair oil before washing lesser water is absorbed by the medulla which makes your hair less susceptible to damage. 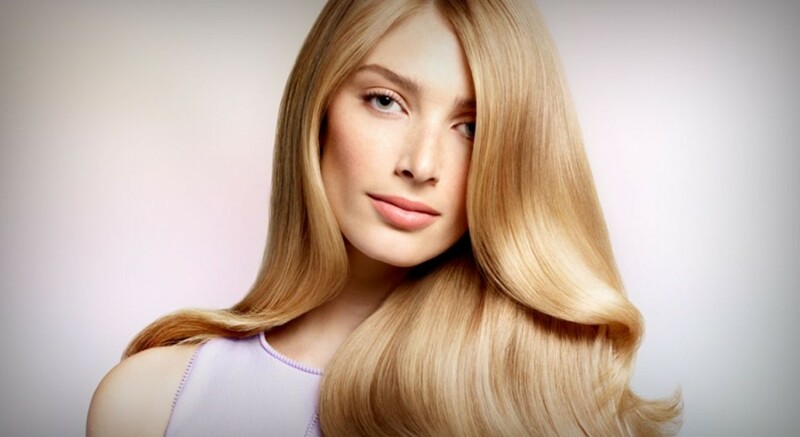 Consequently, applying hair oil leaves your hair soft and smooth making them less likely to break. In totality this strengthens your hair and helps them to grow longer. Don’t tell me you haven’t dreamt of long and shiny hair? The same reasons that hampers the health of hairs are what prevent them from growing. With coconut oil you are moisturizing your hairs whereby reducing the breakage, furthermore, it provides protection to the hairs from protein loss and damage resulting from wetness. Also growth of long hairs is limited by environmental influences such as wind, sun and dust. UV filters are used to protect your hair from the heat of the sun. They say coconut oil has the potential that can act as an antidote to the damage from harmful sun rays. Those of you who live in regions where there is immense heat, applying some coconut oil before stepping can be a good idea. You know how dandruff piles up? It is due to the overgrowth of fungus in your hair or yeast in your scalp. Although no research has been carried out in this regard, however, since coconut oil contains antimicrobial properties which has can be used to treat dandruff. This one is similar to the above but you are not using it as a conditioner here rather as a detangler. By detangler we mean to not wash it off after having applied the shampoo. Simply rub a little coconut oil through your hairs before brushing those hairs. Very common practice. Rub some coconut oil before taking a shower or apply it a night prior before showering in the morning. By allowing it to sit out, you are allowing hairs to get nourished and necessary nutrients are being supplied to it. So you see there is a wide variety of uses for the hair oil and if you stick to these practices you can see that it will do wonders for your hairs. If your hairs are falling, use coconut oil, if they have been dry or damaged, coconut oil is the cure and so on so forth.